Adventure of a Lifetime: Trekking The Appalachian Trail, a lecture at Temple University’s LifeLong Learning program, will be presented by Al Dragon. He will tell about an Appalachian Trail adventure filled with fun, surprises and what it really feels like to hike the length of the United States. This is the Appalachian Trail with its laugh-out-loud moments and thrills as you never heard it before. 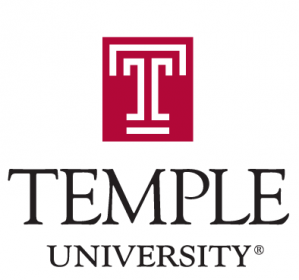 Wednesday, April 9, 2014 from 1:20 to 2:40 PM, at the Temple University Fort Washington campus, 425 Commerce Dr., Fort, Washington, Pennsylvania. For further information call 267-468-8500.